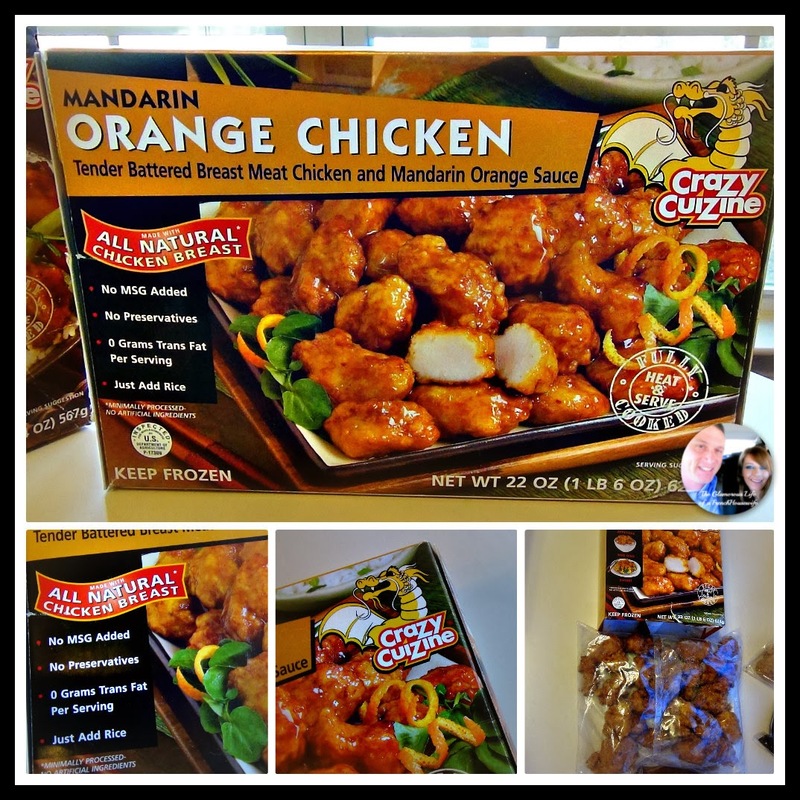 Crazy Cuizine Mandarin Orange Chicken & Chicken Teriyaki VIDEO Review & GIVEAWAY! Hello friends! I am back today with a fun food review! 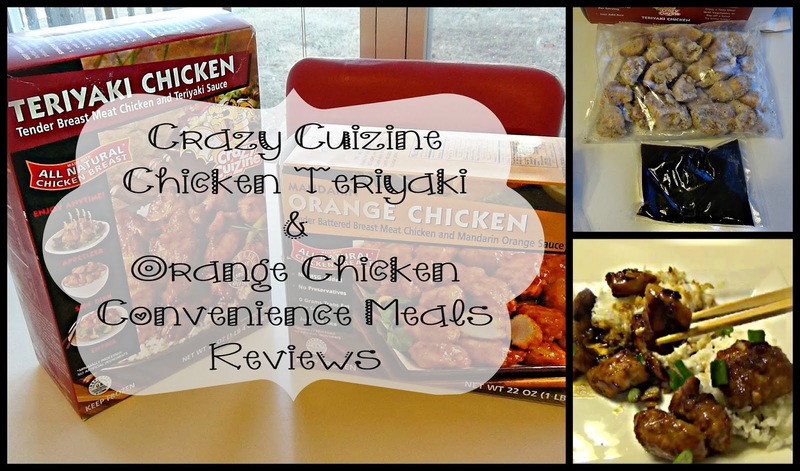 I recently received the Crazy Cuizine Mandarin Orange Chicken and Teriyaki Chicken to try out and review. 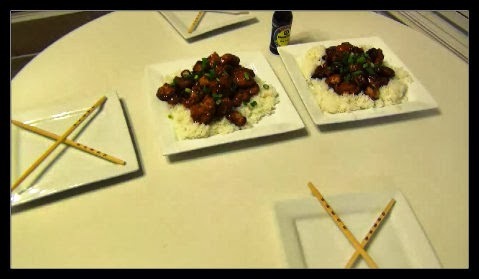 I always love trying new food and we love any Asian Inspired meals. My full review is in the video and there are more pictures and info below. PLUS....A GIVEAWAY! The Video has all the details! Hope you enjoy! I received the Orange Chicken and Teriyaki Chicken. 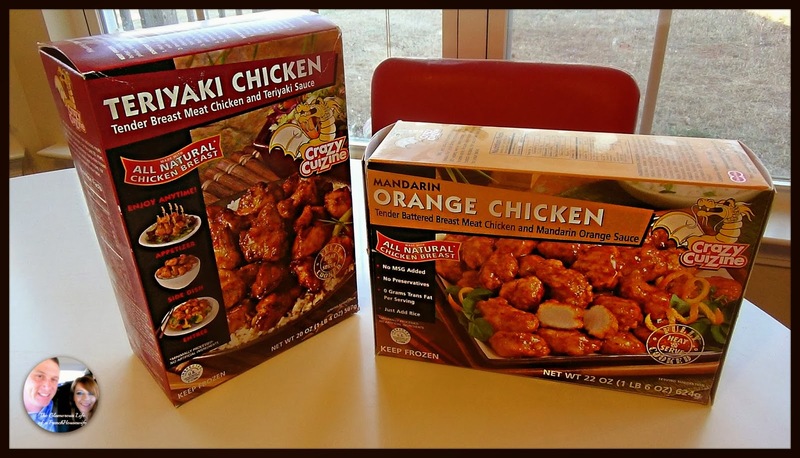 Both boxes contain the Chicken and the sauce packets. put it out on the table family style where everyone could help themselves. I think with any convenience food like this you can jazz it up so easy. 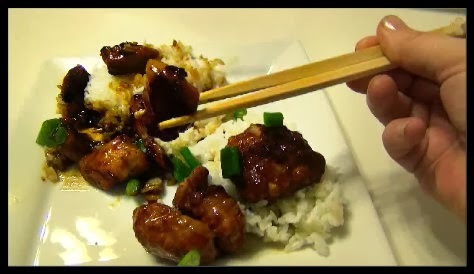 We love sticky rice around here and I thought the scallions would just brighten it up a bit and give it one more added flavor. We really enjoyed these. The boys like the Teriyaki Chicken the best and my favorite was the orange chicken. I think these kind of meals are great for those nights when you have to get something on the table and don't have a lot of time. 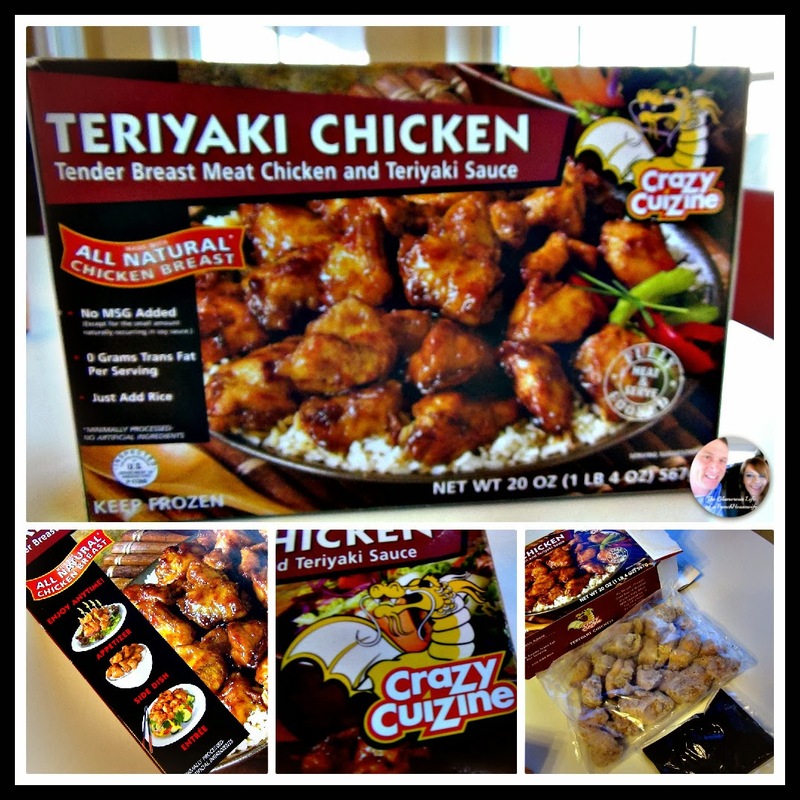 Its ok to take help from the store sometimes and both of the Crazy Cuizine meals were delicious and super easy to make! Also if you don't want to wait to try them out, head over to to the Crazy Cuizine facebook Page where you will find a $2 off coupon too! Winner will be announced via VIDEO and will have 48 hours to send me your information or another winner will be chosen.